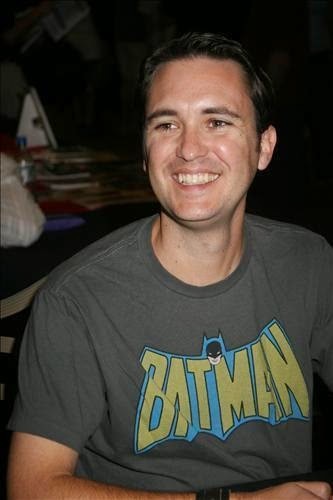 Wil Wheaton was born in Burbank, California, to Debbie (née O'Connor), an actress, and Richard William Wheaton, Jr., a medical specialist. 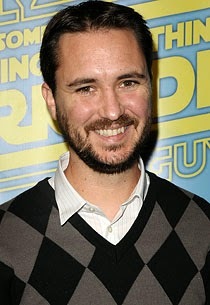 Wil Wheaton has a brother, Jeremy, and a sister, Amy. Both appeared uncredited in the episode "When the Bough Breaks" of Star Trek: The Next Generation. 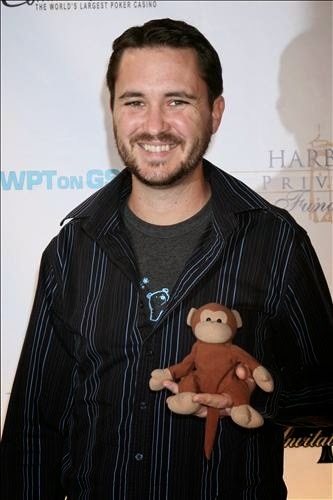 Amy also appeared alongside Wheaton in The Curse.